The ECD Replica Pocket 2.0 is a great design for East Coast Mesh. This pocket is a NEW replica of the one designed by Greg (owner of ECD and original pocket designer). Only available in East Coast Mesh for authenticity. This pocket design is great for Midfield and offense. Defenders who like high pockets may also enjoy this design. Choose mesh in a variety of colors and types. 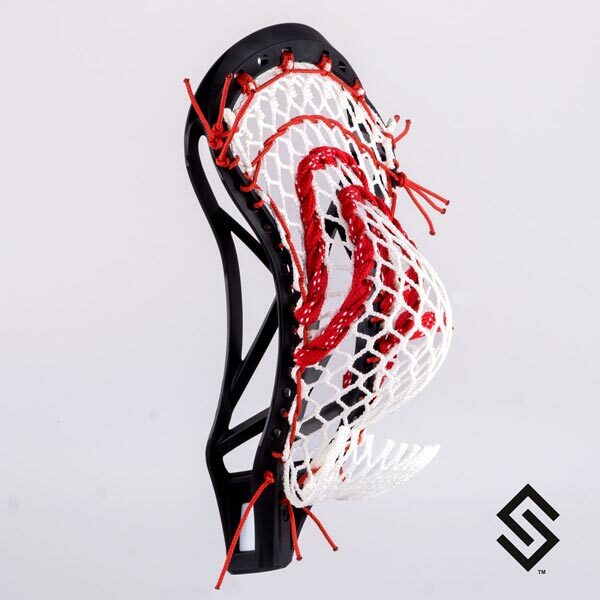 Eighth inch string that attaches mesh to sidewall in such a way that it creates a channel in the pocket. "U" weaved hockey lace used to adjust the whip and the release of the ball. Eighth inch string keeps the integrity of the pocket and shooters.